Do you suffer from red, swollen gums? Do you have gum disease that is negatively impacting your appearance and overall health? Periodontal (gum disease) is a serious oral health condition that causes gum recession, weakening of oral structures, and eventually loss of teeth. But even if you have advanced gum disease, there are ways to treat the condition and recover your oral health. Dr. Lubrtiz’s Houston dental office is happy to provide periodontal surgery to treat cases of periodontitis, or advanced gum disease, in order to promote total-body wellness. With over 30 years of experience, Dr. Kenneth M. Lubritz has offered Houston periodontics to help improve patients’ oral hygiene. On this page, you can read more information about bone grafting, crown lengthening, and oral cancer exams that can help to prevent other medical conditions like diabetes or heart disease. During your first appointment at our office, you’ll sit with Dr. Lubritz so he can review any existing dental problems, go over those with you, and discuss your treatment plan options. If the progression of gum disease has caused gum tissue to recede, Dr. Lubritz can build up tissue to produce a better aesthetic and boost the support system for your teeth. The development of deep pockets of bacteria that is characteristic of gum disease eventually eats away at bone and tooth enamel. In less than an hour, Dr. Lubritz can perform bone grafting treatment in order to restore lost bone density. Our Houston perio surgery treatments also include pocket reduction therapy. Dr. Lubrtiz cleans out pockets of infection below the gum line in order to reduce symptoms of periodontitis. Pocket reduction can be performed in conjunction with bone grafting and soft tissue grafting for a comprehensive approach to gum disease care. Many of these surgical periodontal therapies can be performed quickly and comfortably with the help of local anesthetic and even IV sedation. If you have had to have teeth extracted due to complications from gum disease, Dr. Lubritz also places dental implants right at his Houston dental office; you can get permanent new teeth more easily than you might imagine. Gum disease produces bad breath, loose teeth, and bleeding gums, which is reason enough to seek treatment. However, gum disease is linked to more serious, whole-body wellness issues, such as heart problems and stroke. The mouth-body connection is an important health concern to keep in mind. 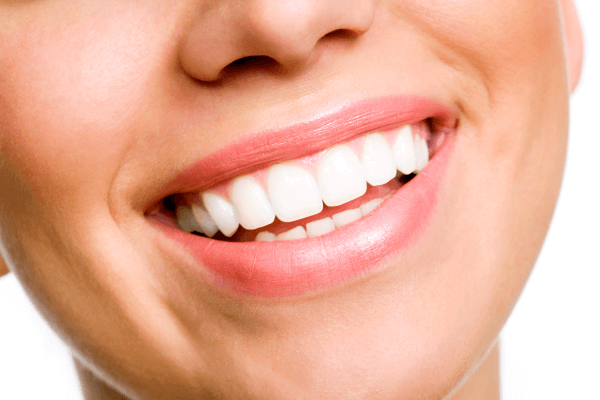 Our Houston dental office treats gum disease for total body wellness. We both treat the immediate disease and take a long-aim approach to dental care, for protecting your continued well-being. Dr. Lubtriz and his team take each patient on a case-by-case basis, providing them with an individualized treatment plan that helps them achieve improved health now and in the future. Are You Concerned about Gum Disease? Contact Us! Our periodontist in Houston is trained in all aspects of dental implant procedures, which can restore functionality to the mouth when teeth have been affected by periodontitis. Getting gum disease treatment is essential for preventing tooth loss and larger, systemic issues. To learn more about getting periodontal surgery in Houston for the treatment of gum disease, contact Dr. Lubritz and his team today at (713) 789-7676.